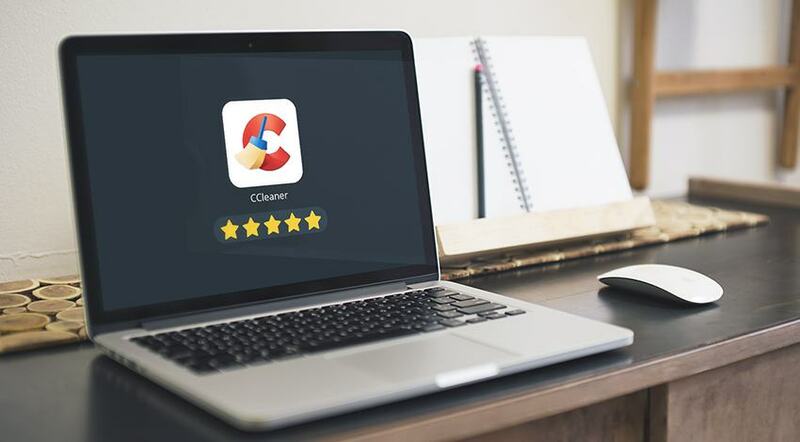 CCleaner Professional Plus Review: a scum or #1 cleaning tool? It has always been a controversial issue considering the cleaning of Mac. Some experts say OS X is quite liable to cleaning all the cookies and junk itself. However, others say the performance of Mac is slowed by the trash the system fails to throw out timely. CCleaner isn’t a new player on the market and it has been known for its smooth registry cleaning, wiping out of search history, and cookies. Today CCleaner has many competitors, especially in the Mac world. Yet, users who have been using this utility for so many years, still choose it for their new devices. Is CCleaner safe for my Mac? Many Mac discussions touched this issue arguing the necessity and safety of CCleaner for Mac. Some good users of a huge Apple community say there’s no need to use any alternative maintenance scripts for Mac since OS X has its own. Yet, their performance can be not as elaborated and efficient as it is of special cleaning utilities. At the same time, some users even suggest that only parent programs specially designed for OS X can perform safe cleaning. For this reason, we’ve analyzed a bunch of reviews from professional experts on this field. We’ve found out that such a cleaning utility is secure and safe for your Mac until you download it from the trusted official website of Piriform. But if you still wonder what to do with a recommended utility, try a free version first. It can make no harm to your Mac since it removes only the junk files such as temp files and cache. What to choose: a free CCleaner download or Pro Plus? 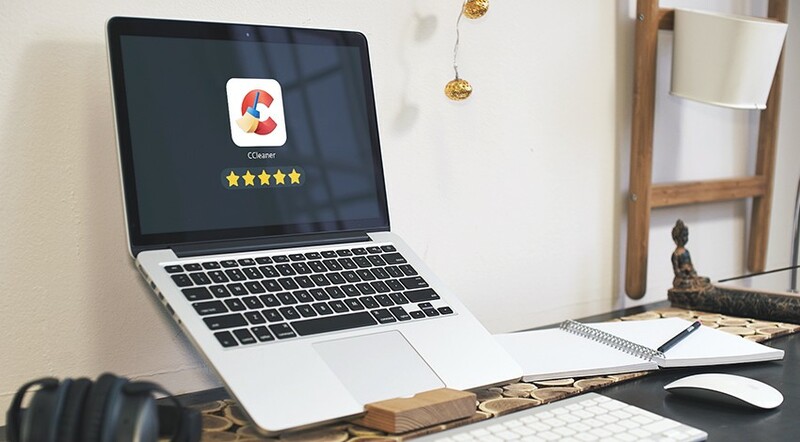 After you test a free or a Pro trial version on your Mac and learn how to use its basics, compare the performance of your Mac at the present moment and before you’ve used CCleaner. As in my case, most likely it will become better and faster than before. Also,I do recommend to learn the following chart of all the specs again. Compare the prices and decide whether you need a Pro Plus version. So, obviously the paid version of CCleaner can offer user more cleaning and maintenance functions. However, the price differs for CCleaner Pro ($19,95) and CCleaner Pro Plus ($39,95) versions. Hence, it’s up to you to decide what plan fits your budget the best. What Does CCleaner Drive Wiper Do? In many reviews, one of the most discussed CCleaner’s features is the Drive Wiper. Its intended purpose is to prevent recovering previously deleted information by wiping the free segments of the hard drives. The thing is, when a file is moved to the Trash bin, it may still physically rest on the disk, just waiting to be overwritten. Hence, it can be ‘undeleted’ by means of various data recovery utilities. Using the Drive Wiper closes the door on this possibility. Well, at least the CCleaner developer says so while you will easily find hundreds of records on the Internet that cast doubt on how good this tool really is. That being said, you need to keep in mind that the Drive Wiper is meant for HDDs. You can but are not advised to use it on SSDs. The reason behind it is, obviously, the different technology utilized in solid state drives: unlike HDDs, they do not have moving parts. As a result, SSDs are very fast but have limited number of write/rewrite cycles. Of course, this number is huge but wiping free space, first of all, decreases it for no good reason, and secondly, just wears the disk down and drastically reduces its life span. Thus, you’d better use SSD’s manufacturer tools to erase data securely. Can CCleaner wipe free space without deleting important files? This generation of cleaners can offer many functions that free up enough space on your hard drive. Besides, we’ve already examined what is the meaning of using the Disk Wiper feature. If applied on HDDs and in the correct way, it can increase the security of your deleted data and shouldn’t cause any problems with your important files. But wiping free space on SSDs might only harm the disk. Generally, when you start using CCleaner on your Mac you have to deal with both benefits and drawbacks of the app. It takes little space on your drive, only 6 MB of downloading size. It offers a portable version of a program. It doesn’t slow down or decrease the system performance. It has a well-thought set of useful features. It accomplishes deep and safe system, application and registry cleaning. It also obtains a back-up function for the removal of registry files. It has many configuration specs. It can handle malware by optimizing start-up processes. Free version offers a few functions. The annual fees are too high to pay. It can cause malware and virus issues. It doesn’t decrease the system performance. It has a well-though set of useful features. It makes deep system, application and registry cleaning. Is MacKeeper Safe for Your Mac and Why There are So Many Negative Reviews?